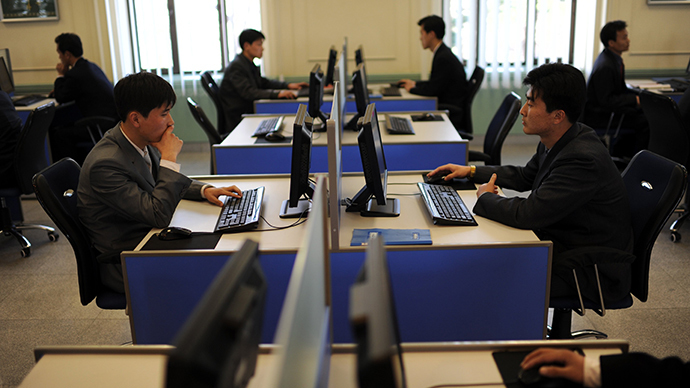 North Korea completely lost internet access for 9.5 hours on Monday before coming back online early Tuesday. The blackout happened after US President Obama promised to “respond proportionally” to the Sony online breach, blaming Pyongyang. Access to the website of the official North Korean Central News Agency and the Rodong Sinmun newspaper were back up on Tuesday, South Korean officials told AP. Washington has decided not to comment as to whether it had any involvement in the matter. “We aren’t going to discuss, you know, publicly operational details about the possible response options or comment on those kind of reports in any way except to say that as we implement our responses, some will be seen, some may not be seen,” US State Department spokeswoman Marie Harf told journalists. There have been reports that researches spotted a rise in denial-of-service (DDoS) attacks against North Korea as early as Thursday, which attempted to overload the country’s service, putting into question US role. According to statistics analyzed by security research firm Arbor Networks, North Korea experienced two DDoS attacks on Thursday, followed by another four on Friday. On Saturday and Sunday attacks surged in numbers, with 5.97 gigabits of data drowning North Korea’s wires every second. Dear South Korea, What's your wifi password? New Hampshire-based Dyn Research says the cause of the blackout is still unknown and may range from a hacker attack to a technical glitch. "There's either a benign explanation - their routers are perhaps having a software glitch; that's possible. It also seems possible that somebody can be directing some sort of an attack against them and they're having trouble staying online," Doug Madory, director of Internet analysis at Dyn Research, told Reuters. "And unlike these countries, North Korea maintains dependence on a single international provider, China Unicom," the document added. 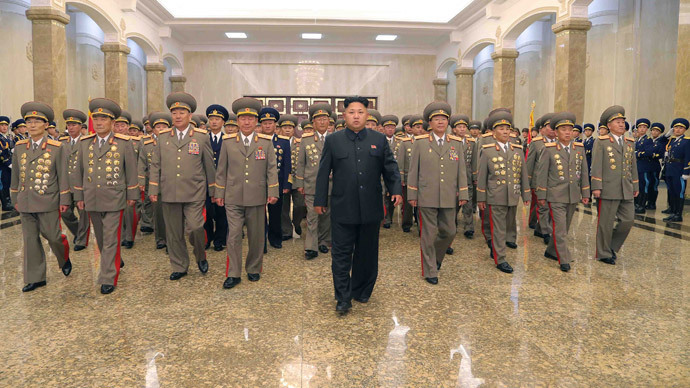 Tom Kellermann, Chief Cyber-Security Officer at Trend Micro, said that Pyongyang was attacked by a botnet. A botnet is a network of home computers, often controlled by a criminal gang. "It would be possible that a patriotic actor could achieve the same results with a botnet, however the [US] president promised a proportional response," said Kellermann. 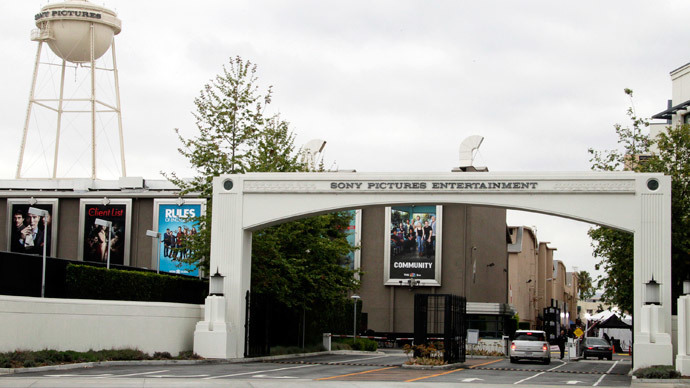 The attacks come in the wake of infamous string of cyber-attacks against Sony Pictures, which ended up as a row between North Korea and the US. On Friday, US President Barack Obama promised to “respond proportionally” to the Sony online breach, blaming North Korea for the attack. 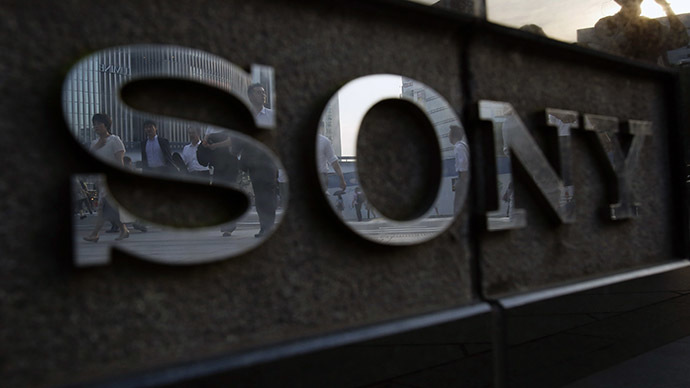 Sony’s network was hacked in November, with masses of private data, including employees’ emails, later made public. The attack was accompanied by threats against movie theaters that planned to show ‘The Interview’, which involves a fictional, CIA-sanctioned plot to assassinate North Korean leader Kim Jong-un.